Home/Calls, Invitations from Partners, Science Events/​Take your chance – we have received another great invitation! 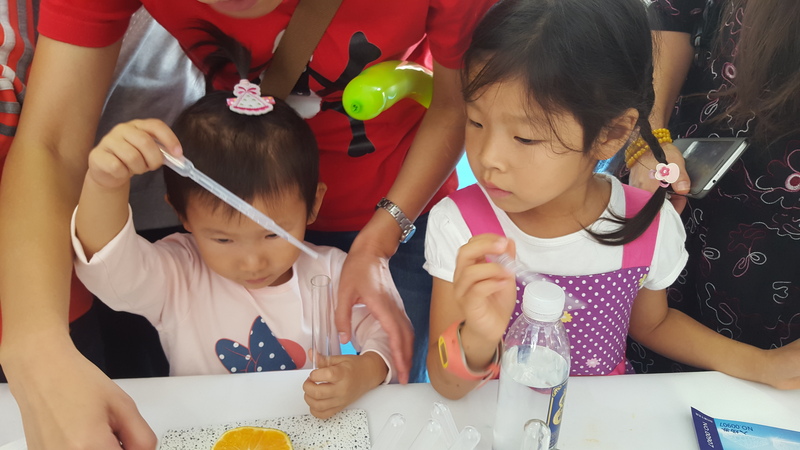 EUSEA is welcome to join the 7th Beijing Science Festival from September 15 to 18 September 2017! The Beijing Association of Science and Technology (BAST) invites one EUSEA member to join this large festival with interactive activities: A two-persons team from your organisation will be fully sponsored to present your work at this spectacular event! This year’s major theme is “Green Belt and Road”. The organizers want to involve the public in environmental issues, human interaction with the environment, geography and human geography. Please send us your application to info@eusea.info until the 31st. of July, telling us what are your motivations and why are you the very best candidate to represent EUSEA. By Andrea Troncoso| 2017-07-19T13:30:47+00:00	July 19th, 2017|Categories: Calls, Invitations from Partners, Science Events|Comments Off on ​Take your chance – we have received another great invitation!